Police are currently at the scene of an armed robbery at Fitzwilliam Post Office. Police were called at 11.54am this morning to reports of two armed men at the post office on Wakefield Road. 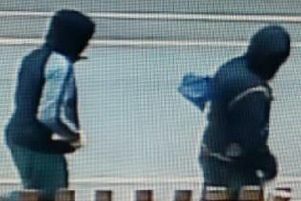 A quantity of cash was taken and the two men left in a car. *More information as we get it.